You know that feeling you get when the inevitable is approaching...it's a good thing, you even want it to happen...but your heart just doesn't agree? 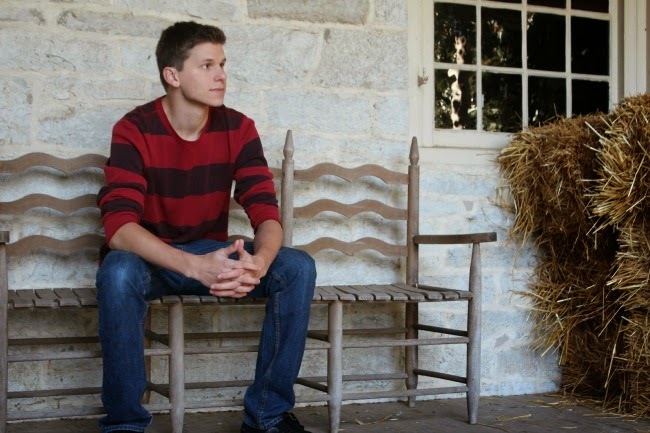 In a few days the first 'little birdie' will graduate from high school and in just a couple months, he will leave the DIY beautify home and move away to begin a new life at University. I am proud of him. I am excited for him. It is inevitable. So why does my heart ache? As a mother I want to wrap protective arms around my children and keep them safely near...forever. I want to control what their eyes see, their ears hear and where their feet go. but it is healthy...it is inevitable. It is good. Now is the time for my son to spread his wings and learn to fly. To learn how to live outside the safety net of our 'nest'. To make his way in the world and develop his gifts and expand his knowledge. It's his time to make choices, right or wrong. To make mistakes, and learn from them. To choose friends, good or bad. To grow up and be a man. I can't control the choices he will make. I can only pray for him, that he will make the right ones. And when he makes the wrong ones, I will be here for him, to wrap my arms around him and tell him it's okay, I still love him. No, letting go is very hard but it is good. For how could my son learn to be a man if I kept him smothered in a blanket of safety? I don't want to be that mom. There comes a point in your children's lives when all you really have left is trust. Trust that you've instilled the proper values into them when they were little. Trust that you taught them by example about being honest and humble and doing the right thing. Trust that they know right from wrong...and the consequences. But most importantly, trust in God to watch over them, to lead and to guide them when they are no longer by your side. 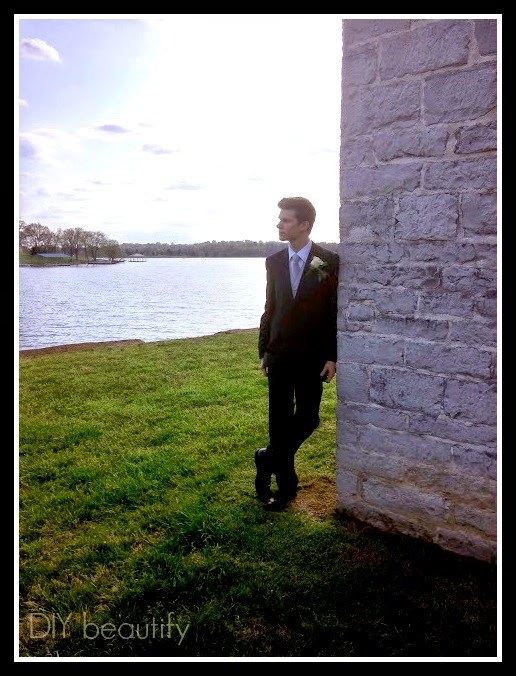 I am excited to see the changes that will take place in my son as he grows and matures and develops into a man of God. I can't wait for him to come home for visits and to spoil him with all his favorite foods! To play games and laugh together as a family unit once more. I am so glad I have God to lean on during this time of my heart doing its flipping and flopping emotional upheaval thing! So thankful that I KNOW He is trustworthy and dependable to watch over my son when his dad and I won't be there. Here is a verse that I will be clinging to in the months ahead and I will be sharing with my son. Maybe it will be meaningful to you as well. Have you had to let go? 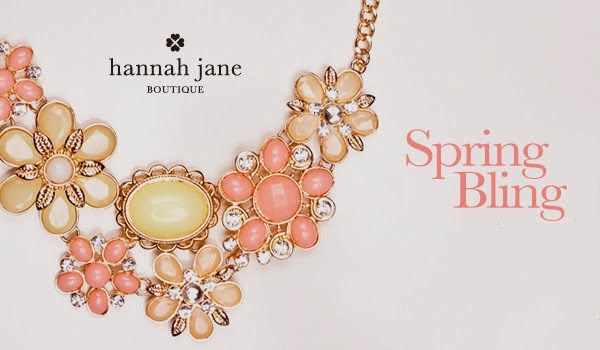 To help you celebrate Spring, Hannah Jane Boutique is having a sale on their Spring Bib Necklaces. These Bouquet Bib Necklaces add the perfect touch to any outfit and come in 4 bright and fun spring colors. These dazzling asymmetrical necklaces will become a staple piece in your wardrobe. Here's the best part...they are only $8.99 (reg $24.99) and until May 10, when you enter the code SPRING at checkout, your entire order ships for free! Yes Ma'am...letting go is really hard!!! Keeping quiet and letting them do their own thing and make their own mistakes is even harder :^) But you know what??? On Sunday morning, I am going to have the pleasure of accompanying my son as he sings in a special Mother's Day church service!! How much better can life get? I am a minister of music in a church 100 miles from where he is Praise leader in his church...we have both been invited to yet a DIFFERENT church to do special music...so see......they grow up, they fly the coop....and yet, they seem to remember not only where they came from, but how they were led! God bless your son and give you peace and strength as he fledges. So nice to hear from someone who's been there already! Thank you for your encouragement and what a special time it will be for you and your son to sing together on Mother's Day! 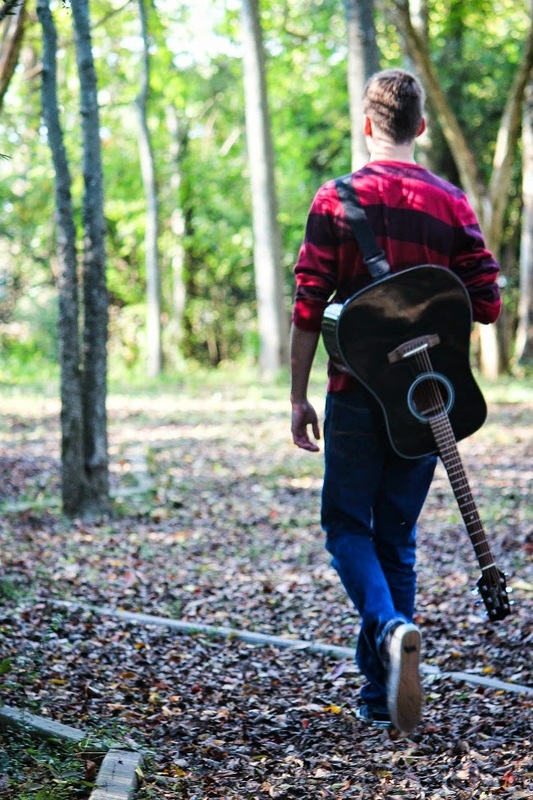 Oh Cindy, I'm almost where you are, but not quite...my son will be a Senior in high school next year and I am already struggling with thoughts of him graduating and leaving the safety of the nest we've provided for him all these years. I KNOW it's a good thing for him to grow up, but he's my only child and it is SO hard to imagine not having him around every single day. I waffle between being excited for him and being devastated! You have the PERFECT attitude about it though - one I will try to emulate, so wish me luck! Best of luck to both you and your son! !